As the skin ages, many people find that one of the most affected areas is the skin around the eyes; however, there are products you can add to your skin kit to specifically treat it, such as Olay Regenerist Eye Lifting Serum. The serum is one of several products in the Regenerist line, which includes sculpting cream, moisturizer, lotion, skin repair treatments, and several formulations for fighting wrinkles. Olay Regenerist Eye Lifting Serum and other products in this lineup, all of which target the signs of aging, are part of the overall Olay brand collection, which is distributed by its parent company, Proctor & Gamble. 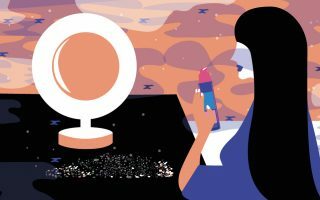 This global company sells its health and beauty products, along with several other household supply lines, all over the world. Olay Regenerist Eye Lifting Serum is available for shipping to the U.S. and Canada, although it can be found in stores worldwide. You can purchase Olay Regenerist Eye Lifting Serum directly from the Olay website, which also offers skin care and beauty tips for people who are using the company’s products for the first time. There are also Olay Regenerist Eye Lifting Serum reviews available, although you may also want to take the time to read third party reviews as well, to ensure you’re getting unbiased opinions. Olay Regenerist Eye Lifting Serum is also available at department store beauty counters, pharmacies, and chain superstores throughout the U.S. and parts of Canada. Buying the product in stores might allow you to test the product before making your purchase, which is an advantage over having to rely on Olay Regenerist Eye Lifting Serum reviews to understand how well the product works. The price range for Olay Regenerist Eye Lifting Serum runs from about $15-$23 online. There are a variety of authorized retailers that offer free shipping and instant coupons, so it’s always an advantage to shop around before you make your purchase, especially if you have a limited skin care budget. If you purchase this serum from a discount store or website, make sure to check the expiration date to ensure that its ingredients are still fresh and active. Olay Regenerist Eye Lifting Serum ingredients include niacinamide, which is a vitamin B3 derivative and helps prevent skin inflammation and slows the signs of aging. The serum also contains green tea extract, which has proven to be a powerful antioxidant, and vitamin E, which helps the skin to retain moisture by strengthening its barriers. 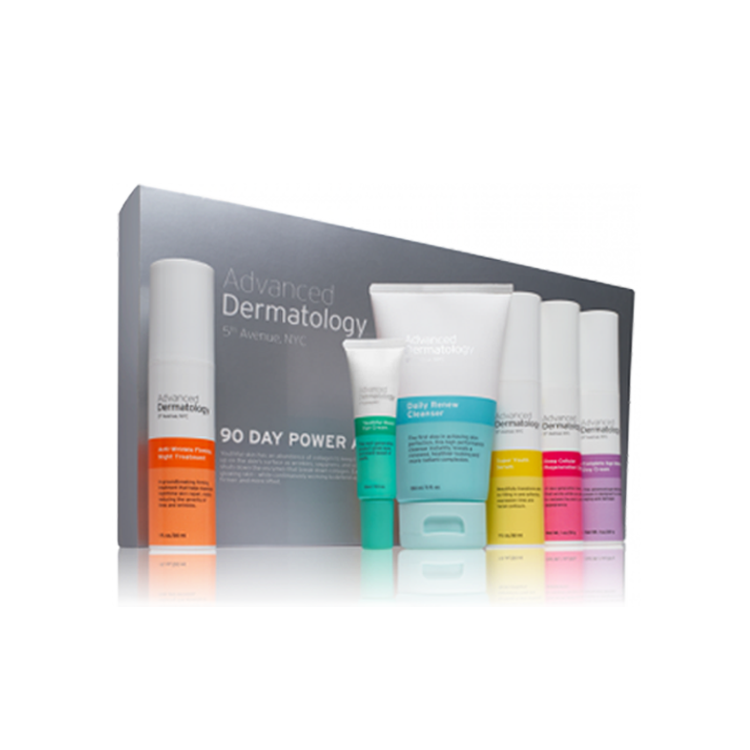 The formulation also includes titanium dioxide, which protects the skin from free radicals that bombard the skin during exposure to sunlight. 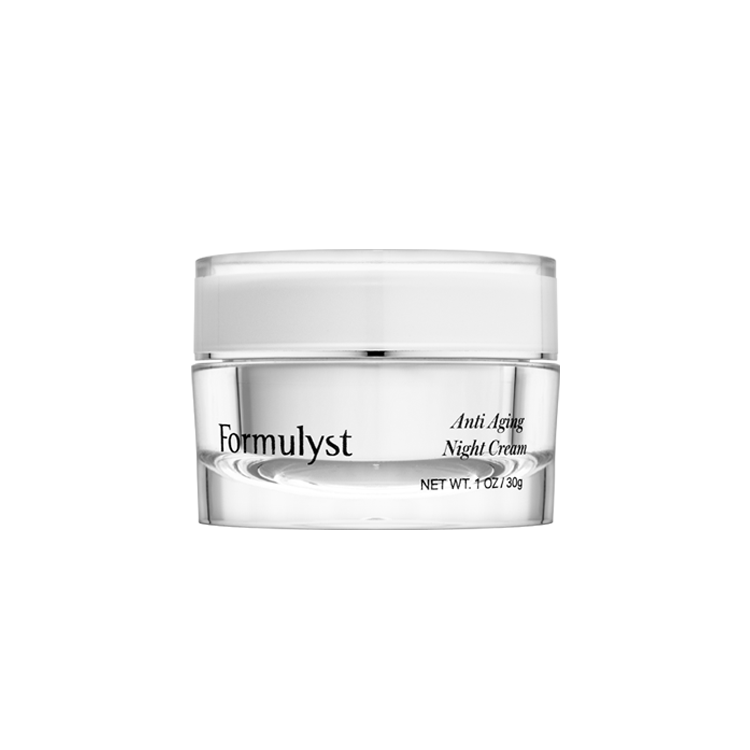 Peptides and amino acids reduce the appearance of fine lines and wrinkles by boosting collagen growth with prolonged use. The company website claims to offer complete transparency when it comes to listing the entire ingredient list of Olay Regenerist Eye Lifting Serum, which makes shopping simpler. Before you apply Olay Regenerist Eye Lifting Serum, perform your usual skin cleansing regimen and pat the skin dry. Dab the serum around the eyes where crow’s feet and other wrinkles are the most visible, and then swipe it under the eyes to treat sagging skin and eye bags. Take care not to get the serum in your eyes during application. Few users have reported any serious side effects from the use of Olay Regenerist Eye Lifting Serum. 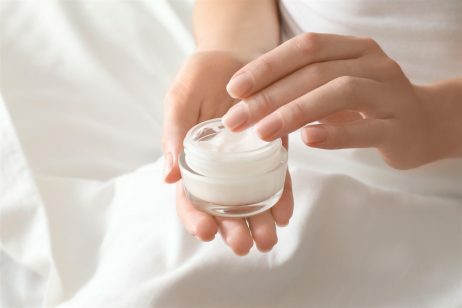 The niacinamide may cause mild redness, which should fade after continuous use. If you experience any irritation, swelling, or other unexpected side effects; avoid further use of Olay Regenerist Eye Lifting Serum until you can consult your dermatologist. Take a look at the best wrinkle serums for 2017.